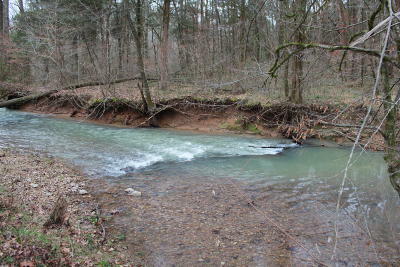 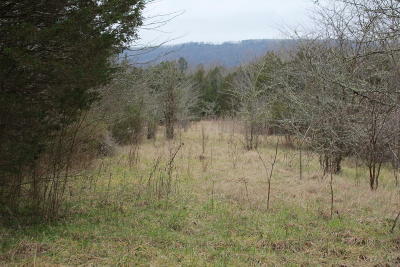 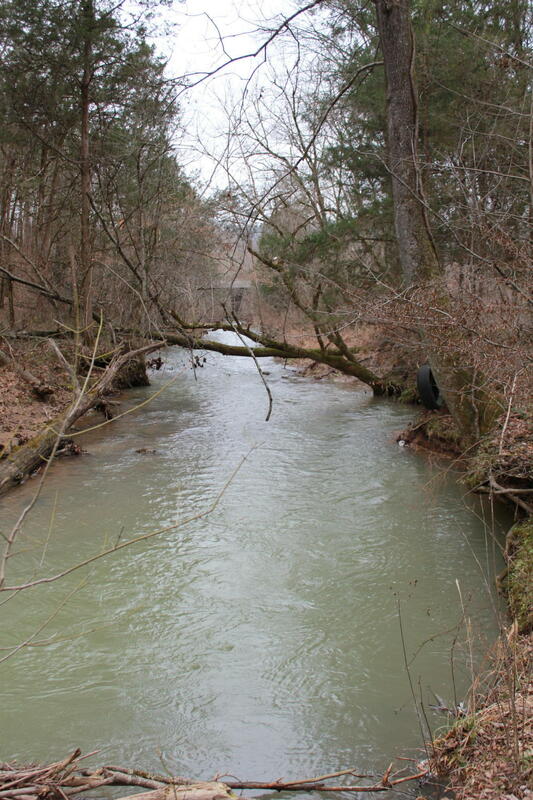 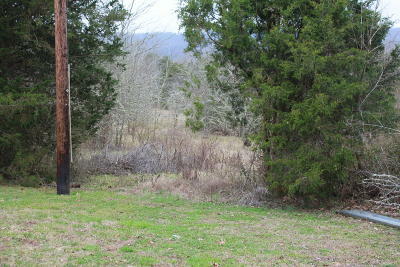 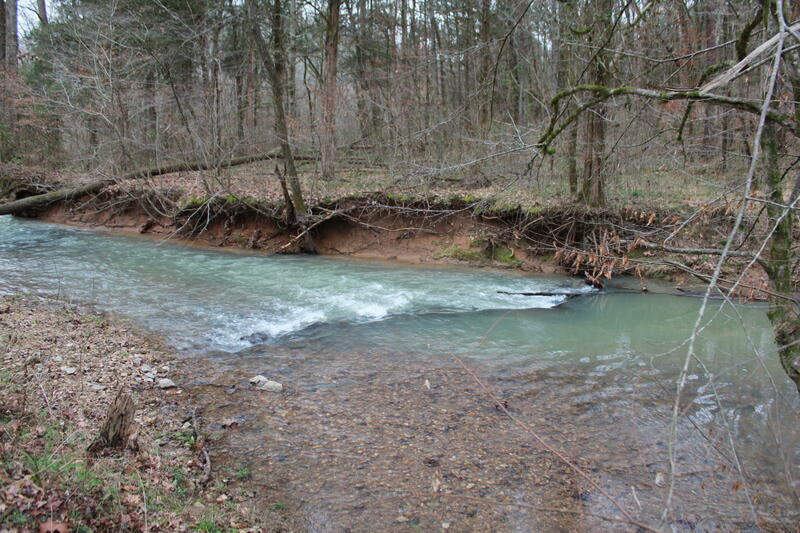 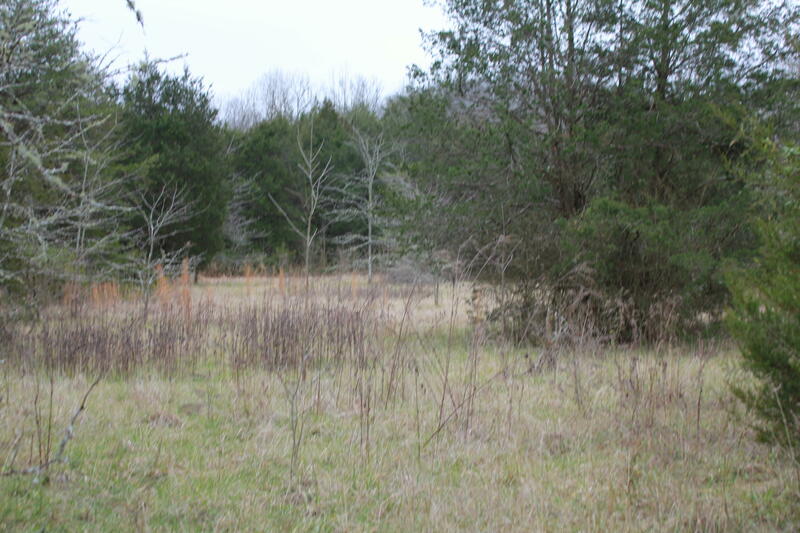 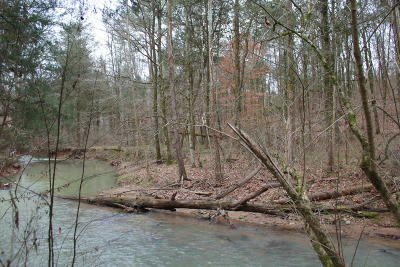 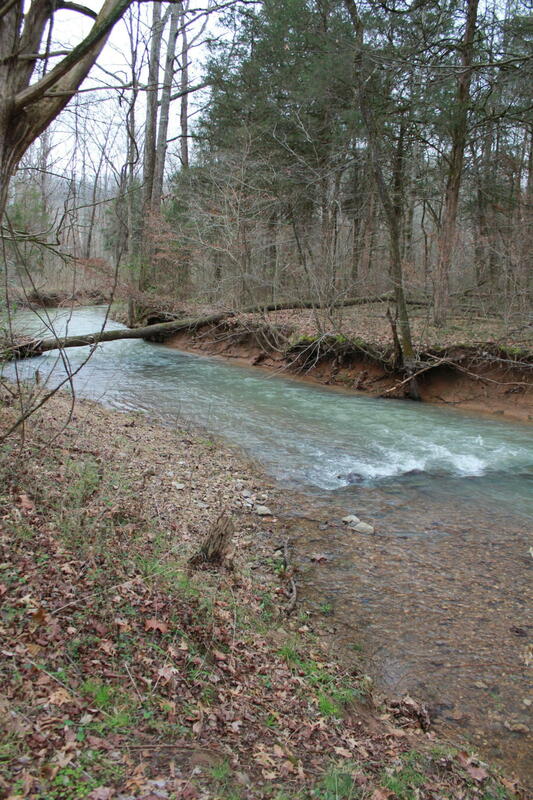 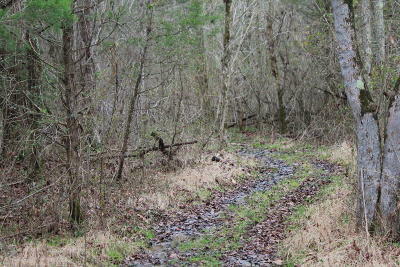 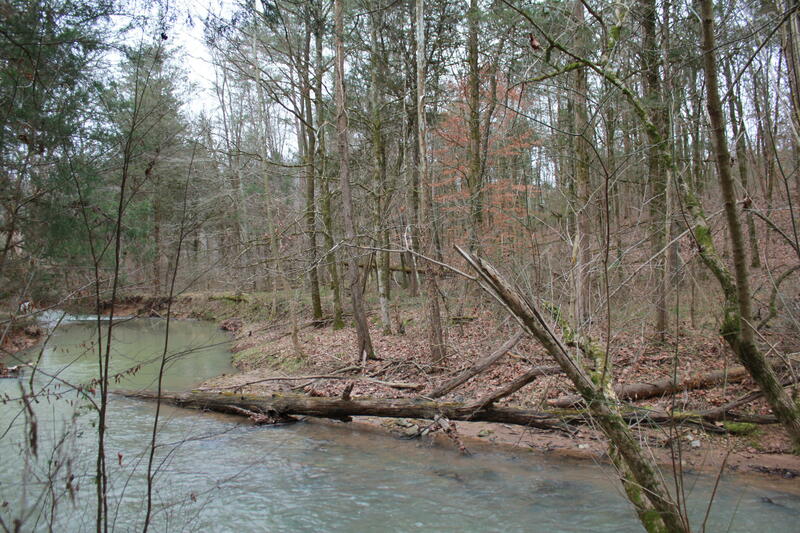 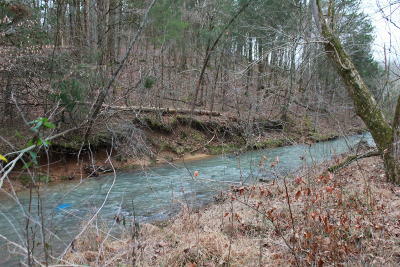 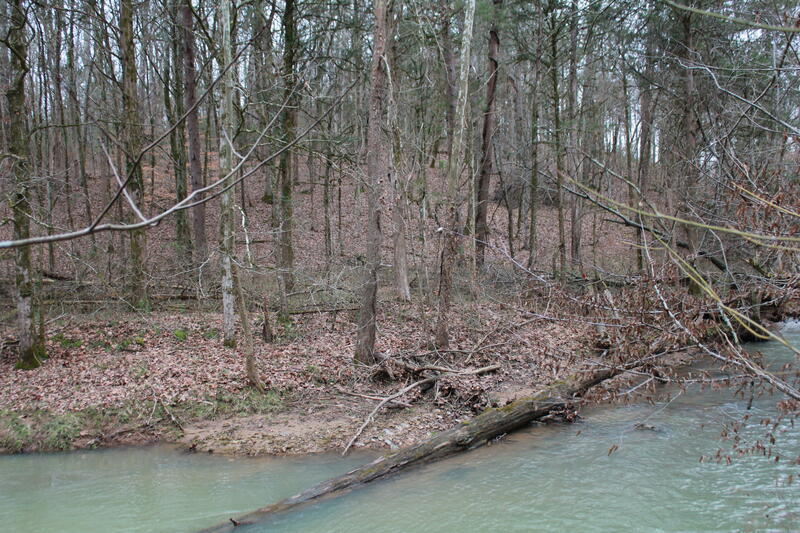 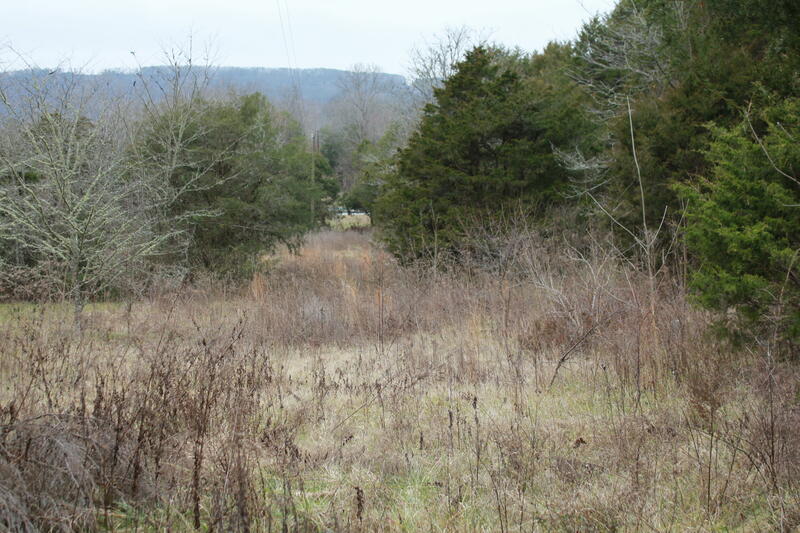 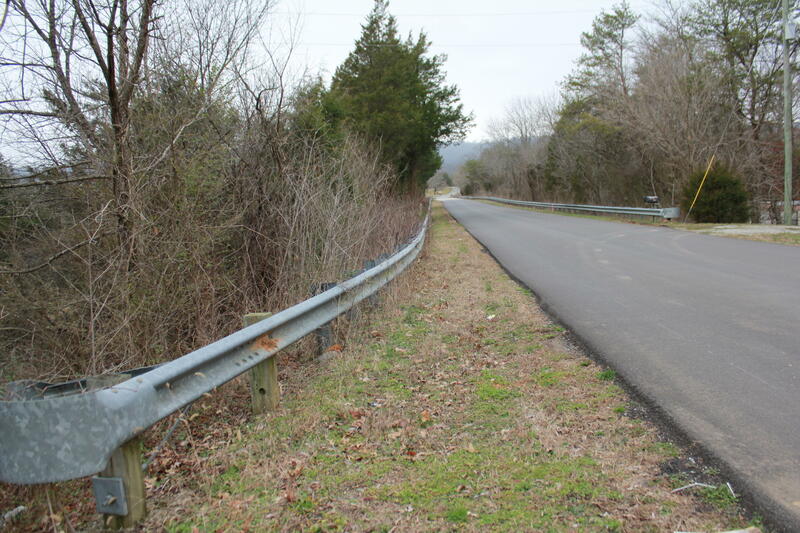 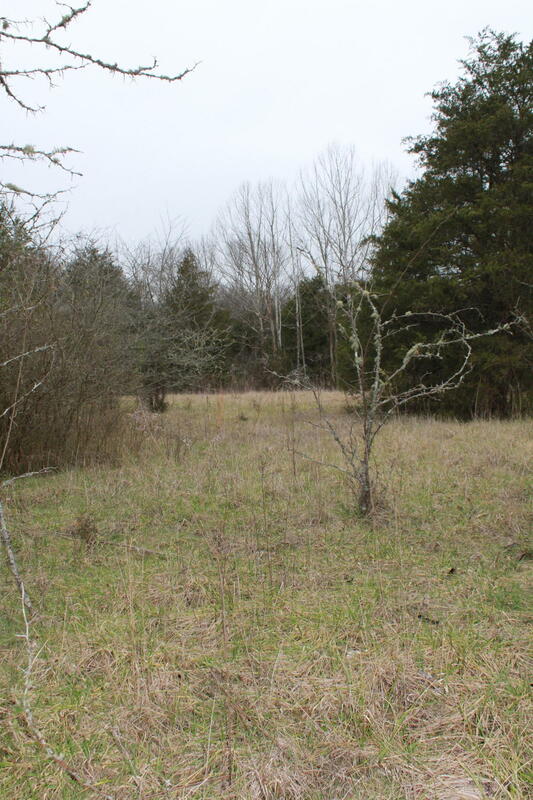 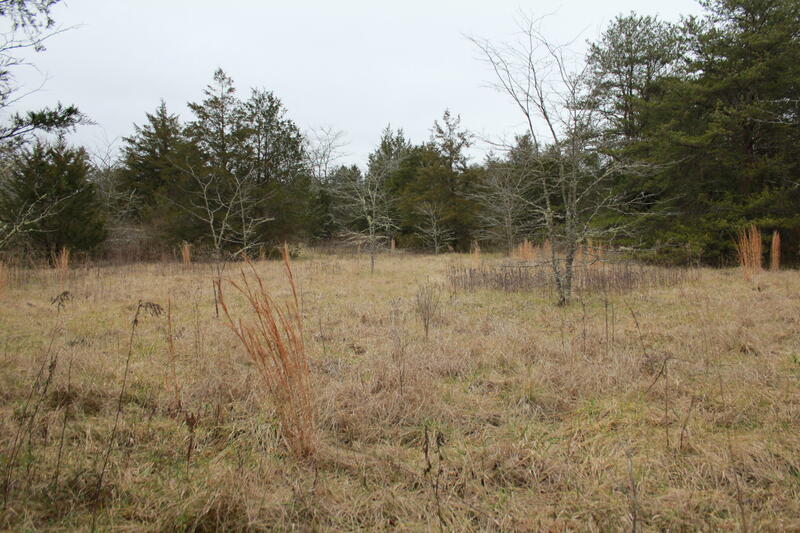 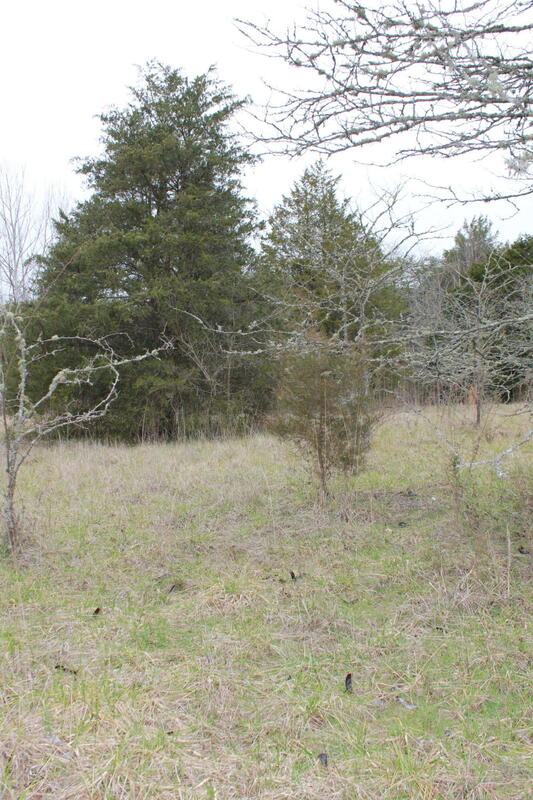 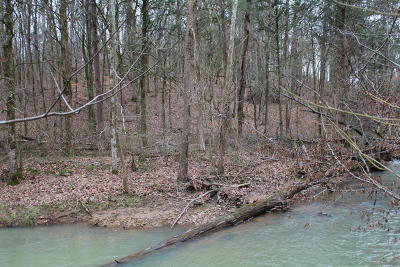 Come build your dream home on the hill over looking the beautiful flowing creek. This is the perfect parcel to make your own mini farm or just have your own get-a-way retreat! 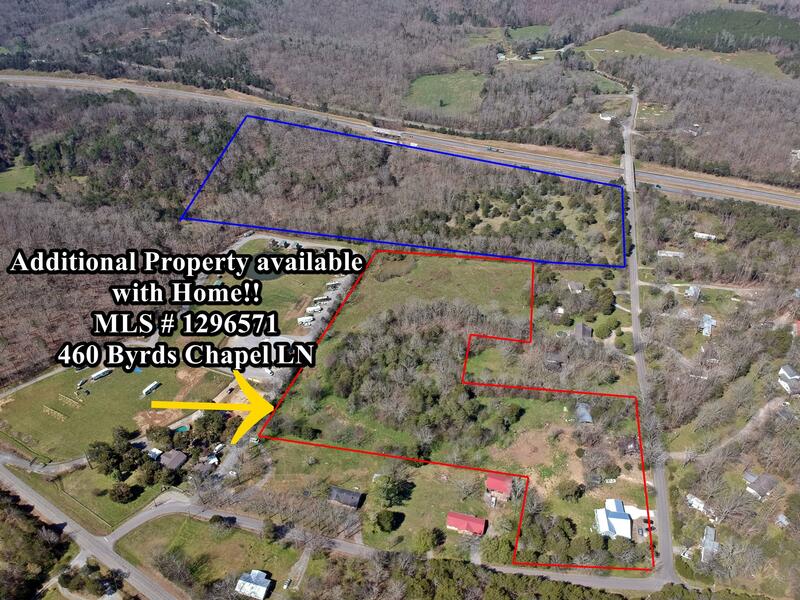 Property is fenced on 3 sides per owner.